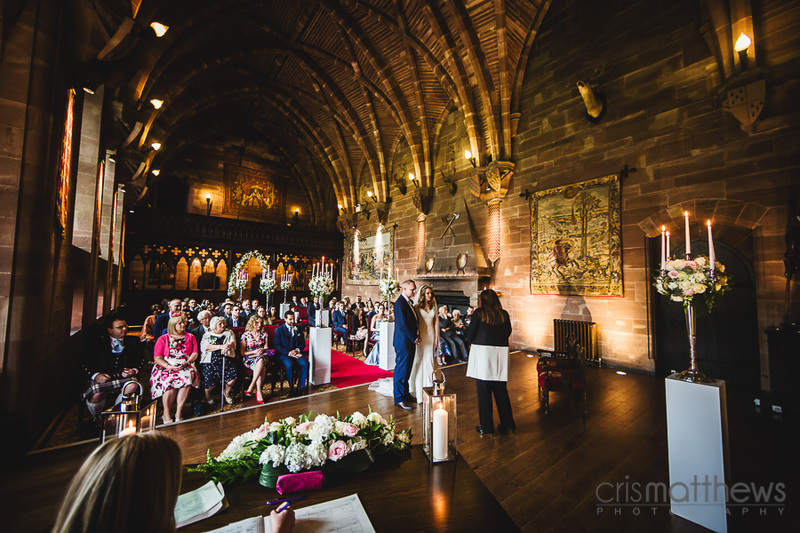 It has been quite a while since I’ve photographed at Peckforton Castle, it’s one of those places you just hope you get to go back to one day. 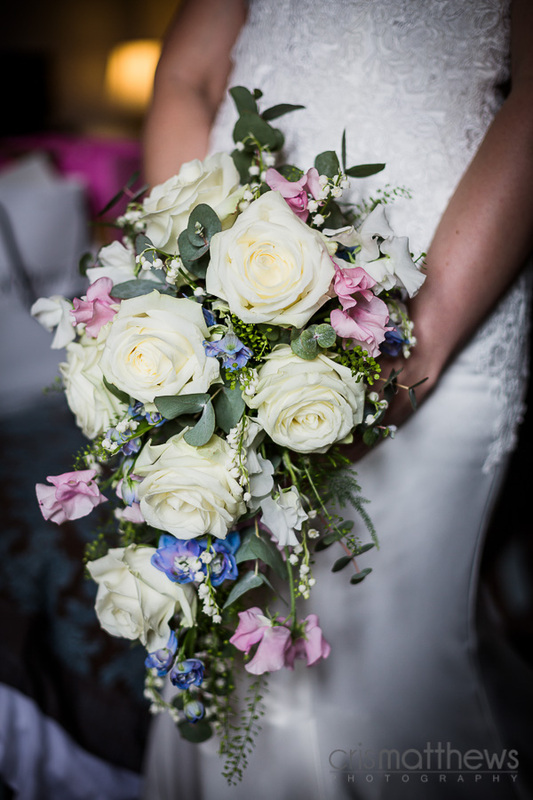 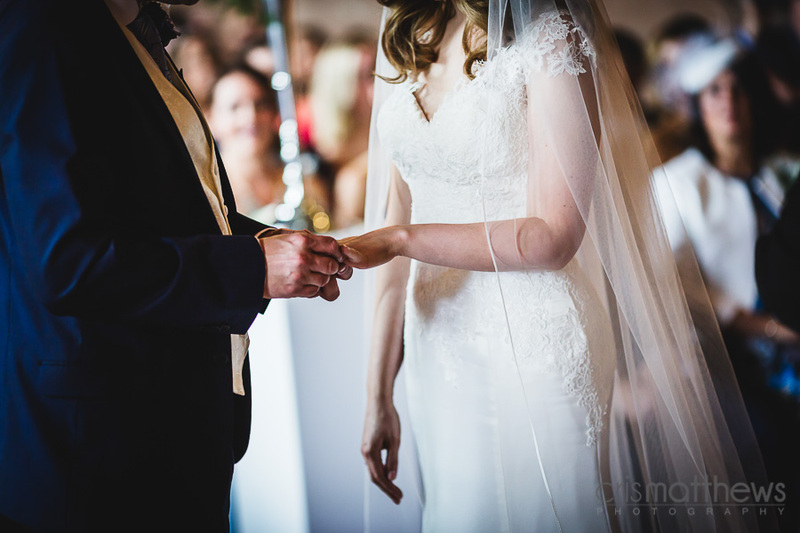 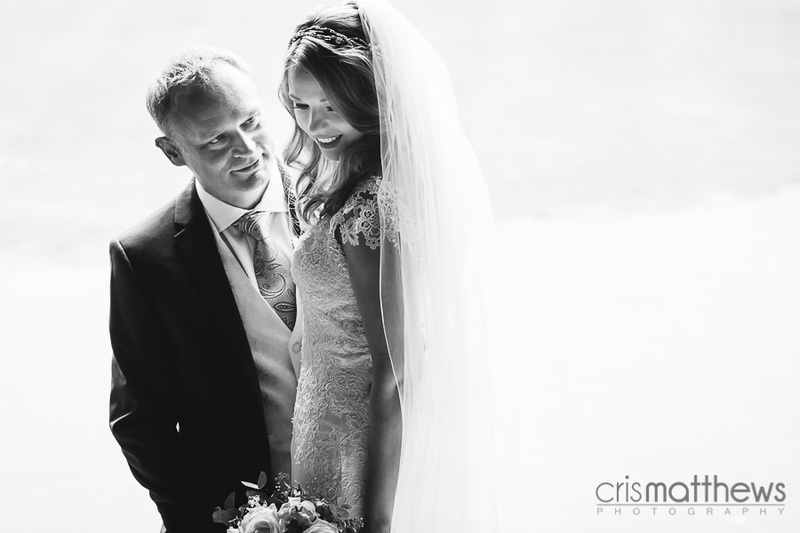 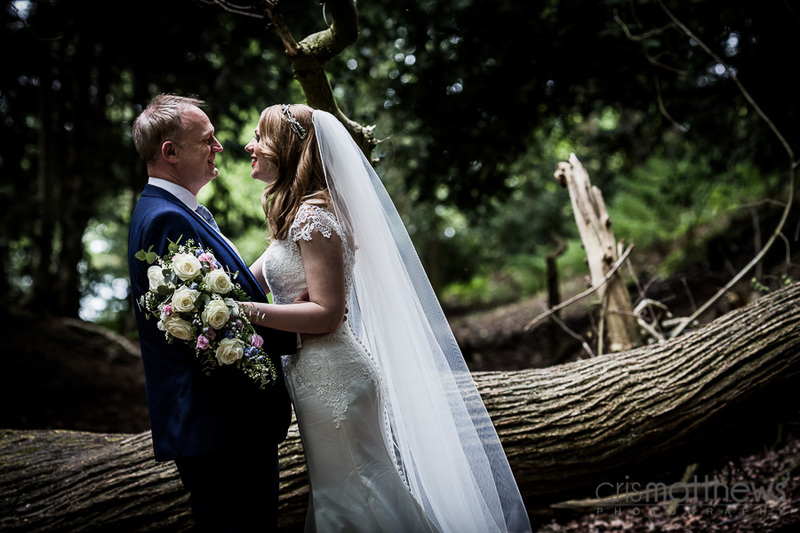 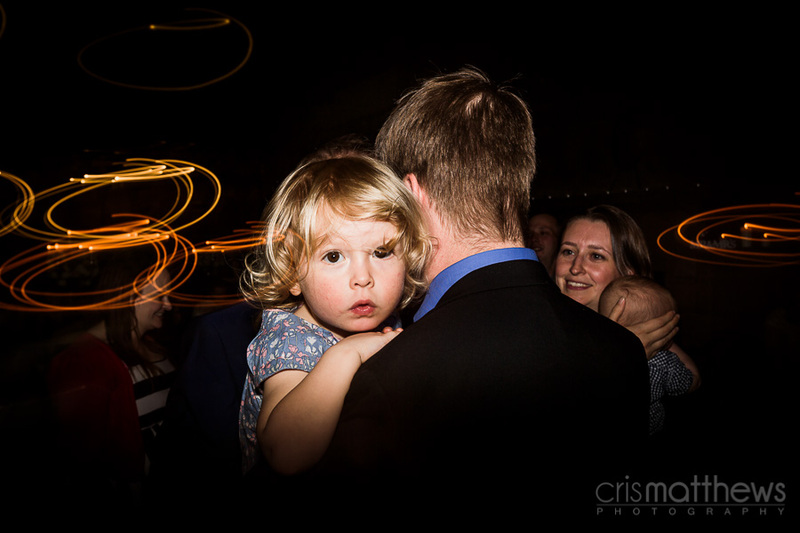 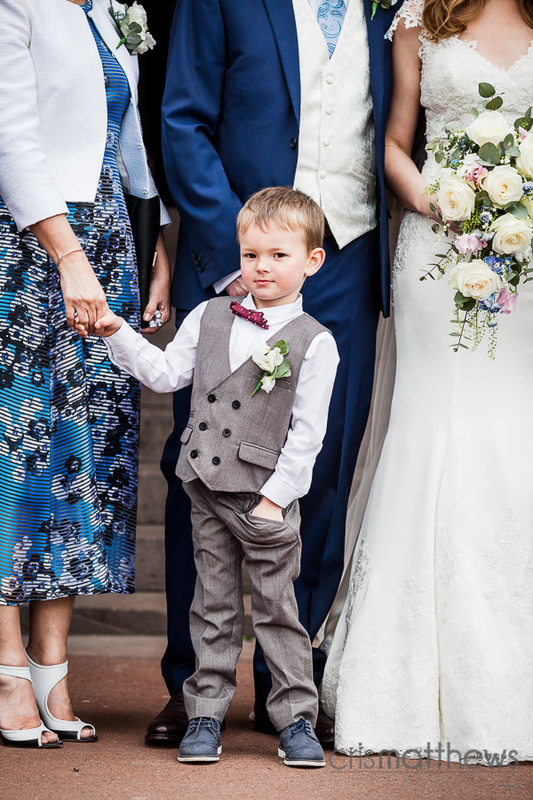 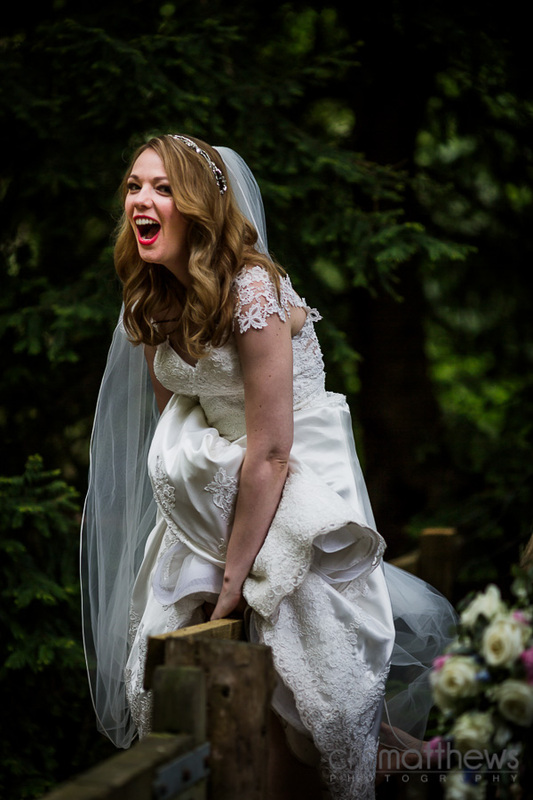 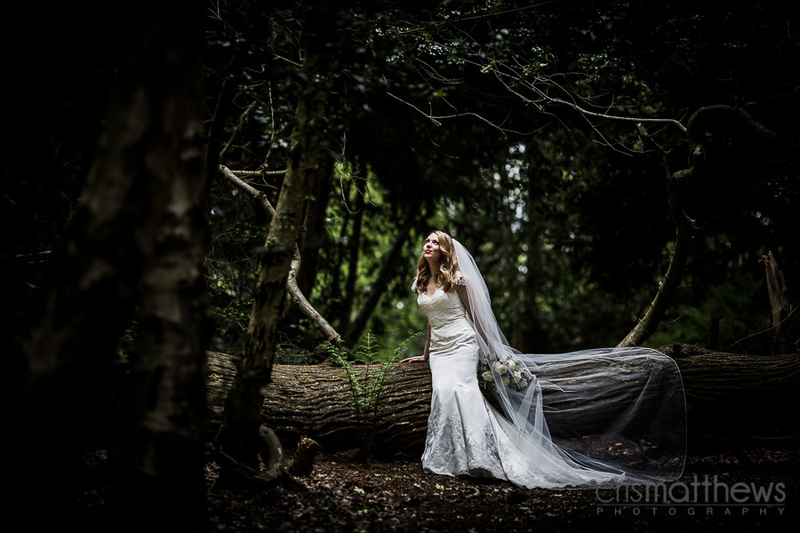 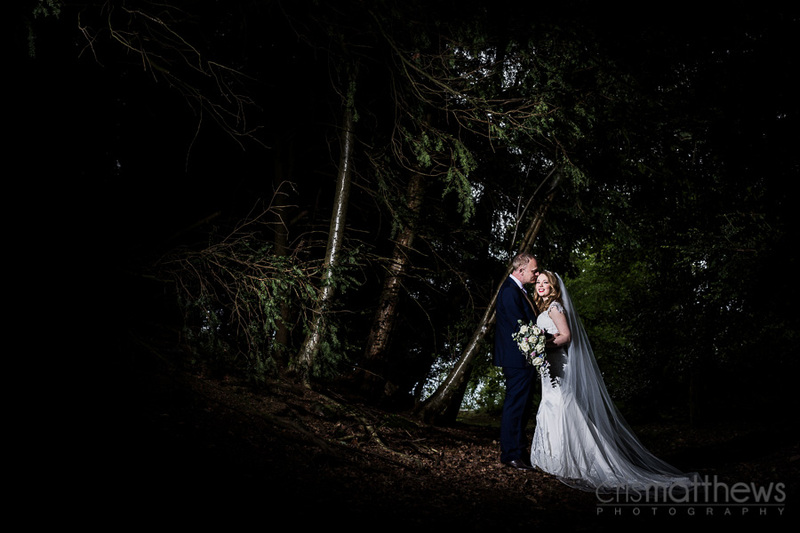 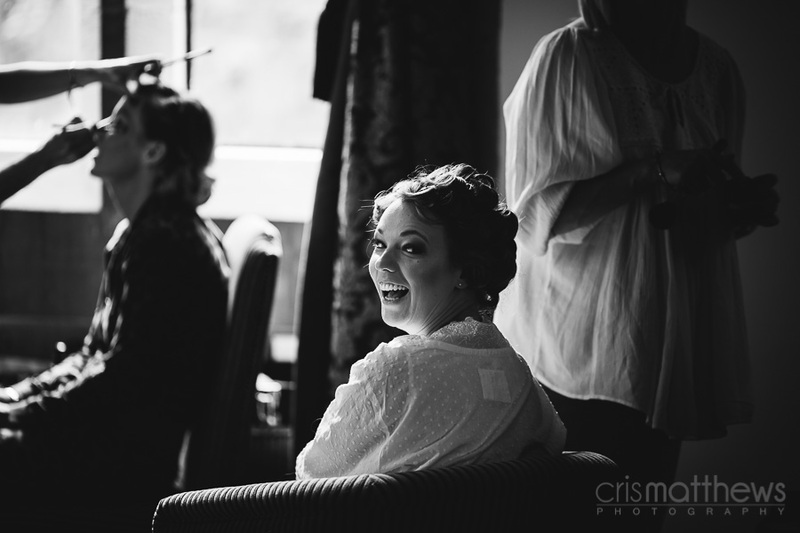 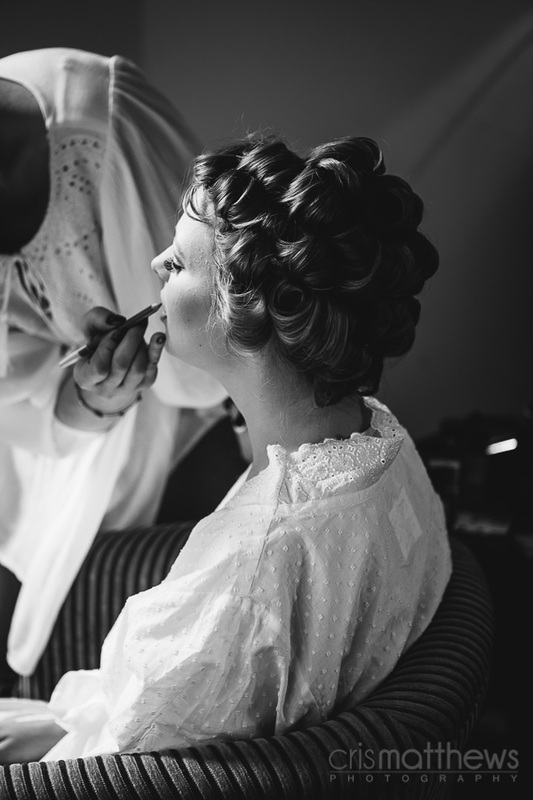 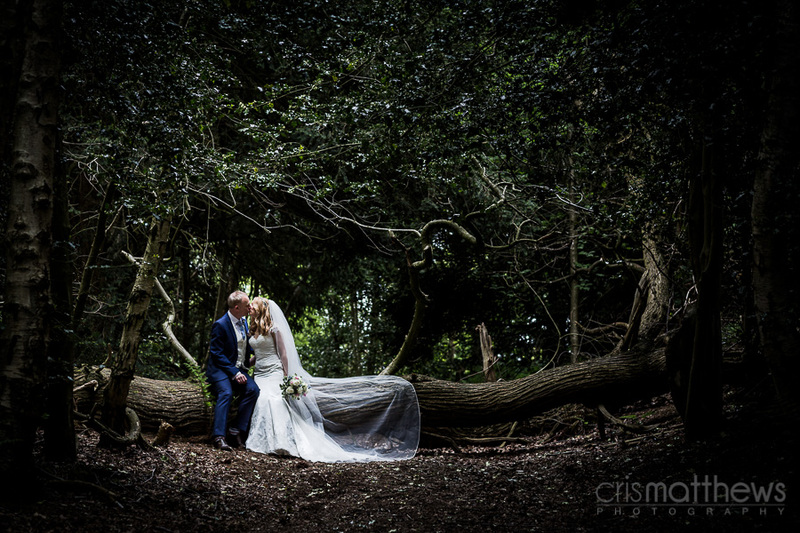 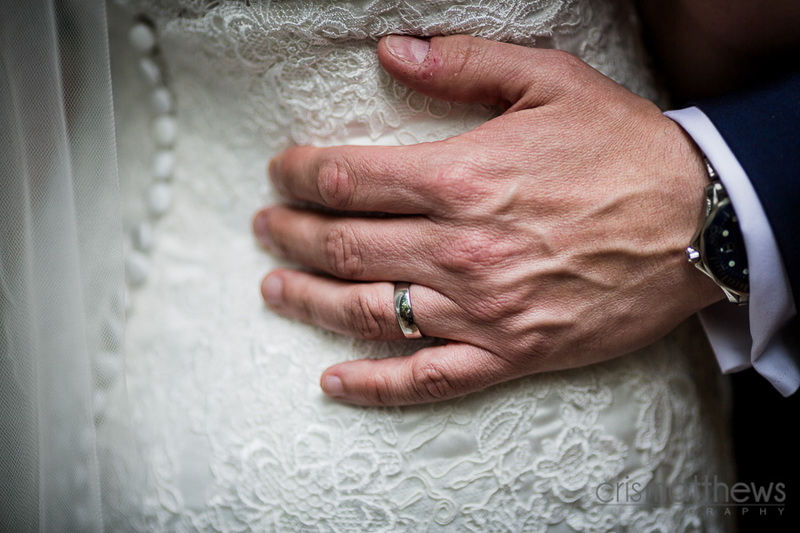 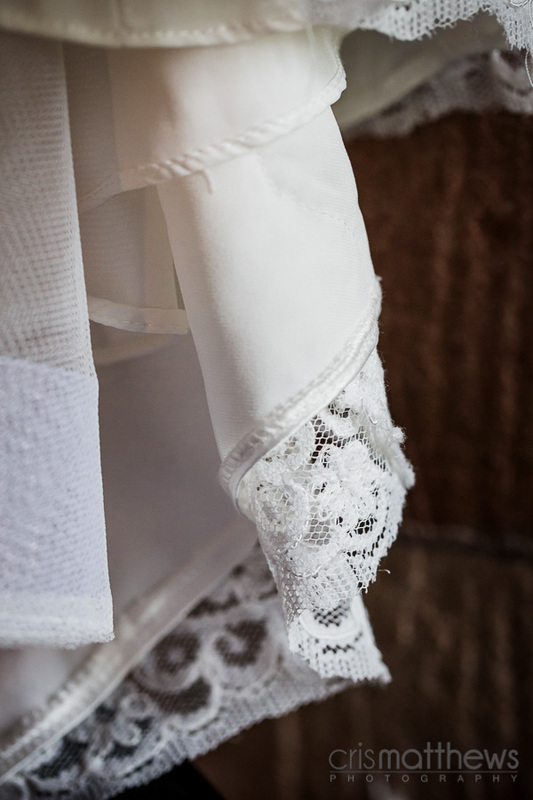 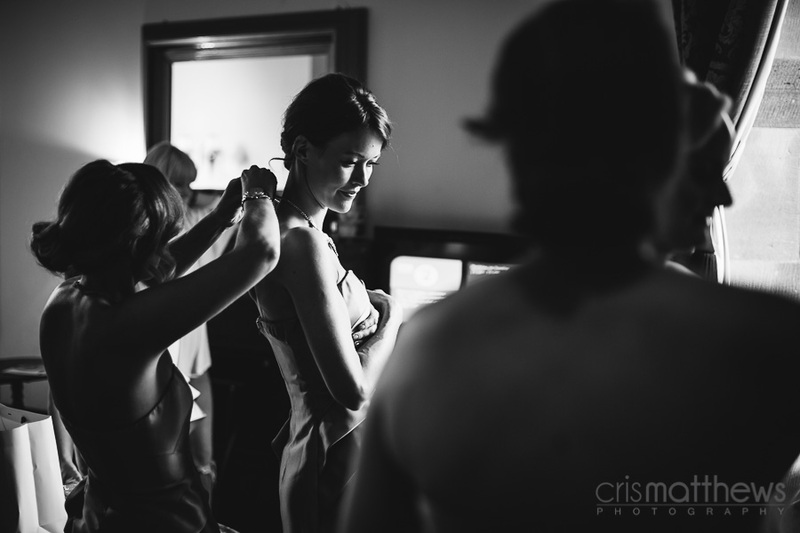 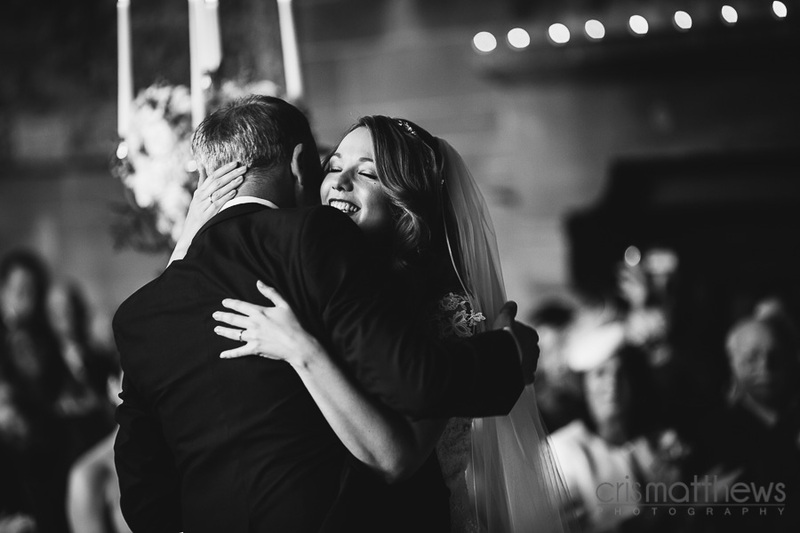 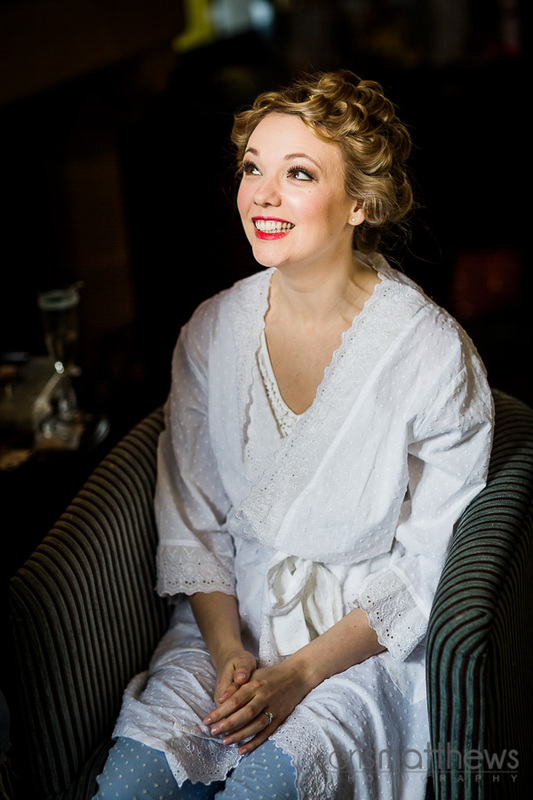 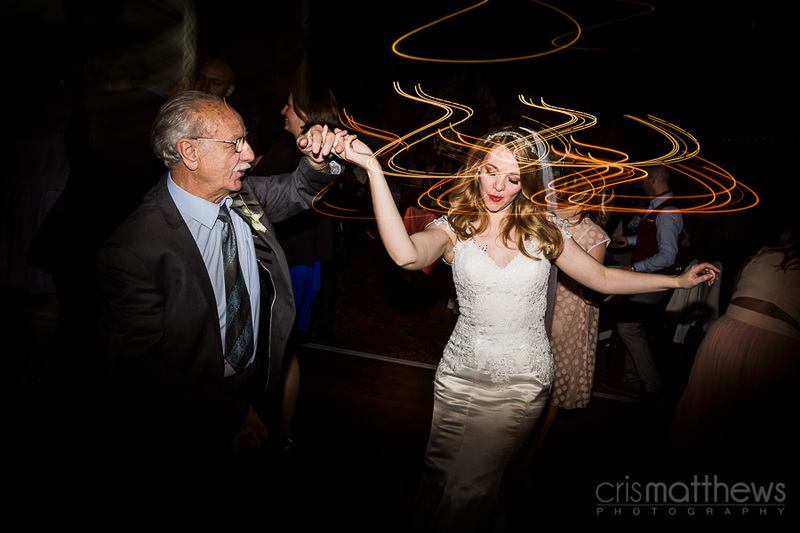 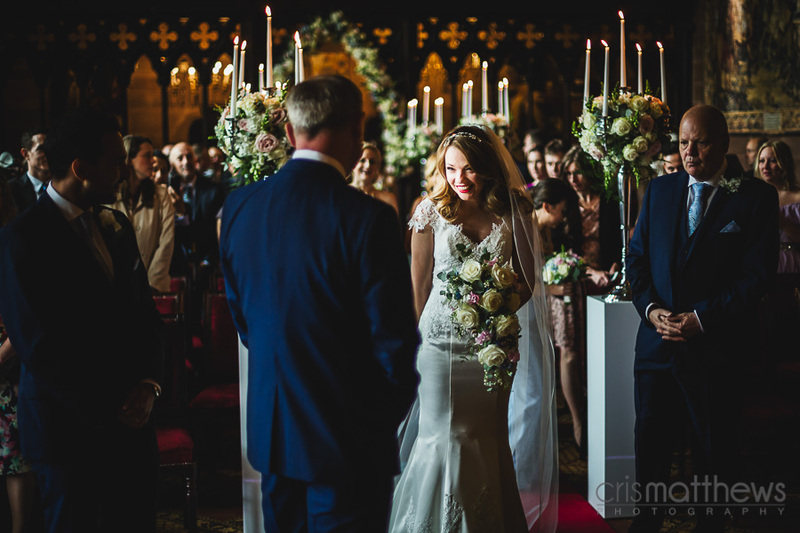 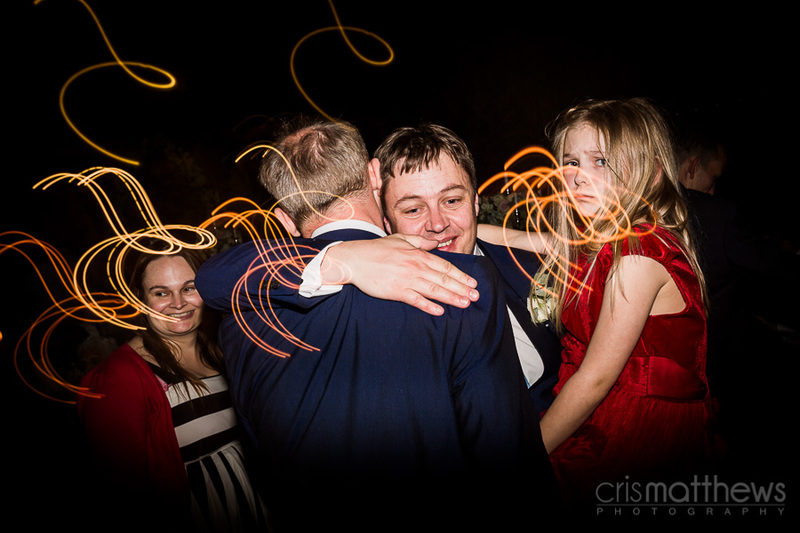 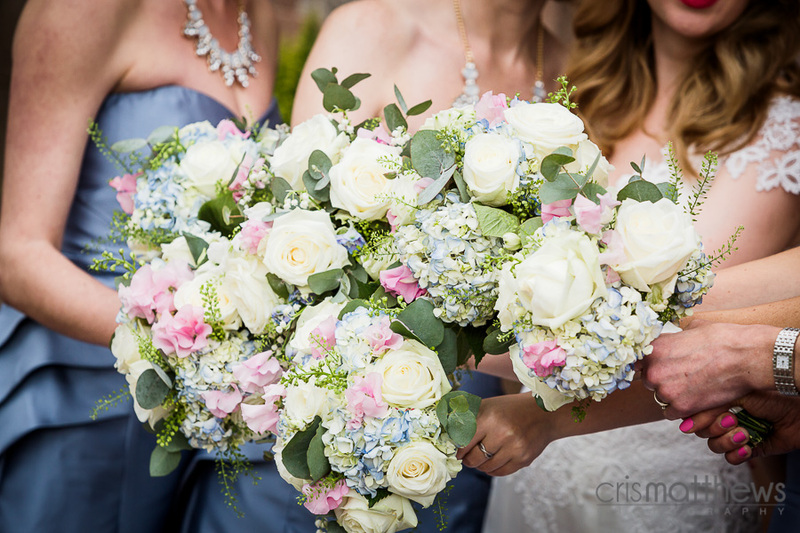 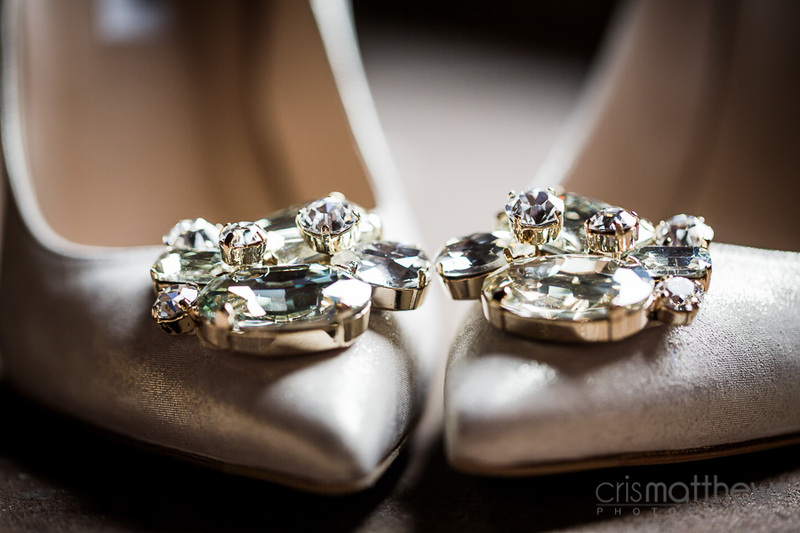 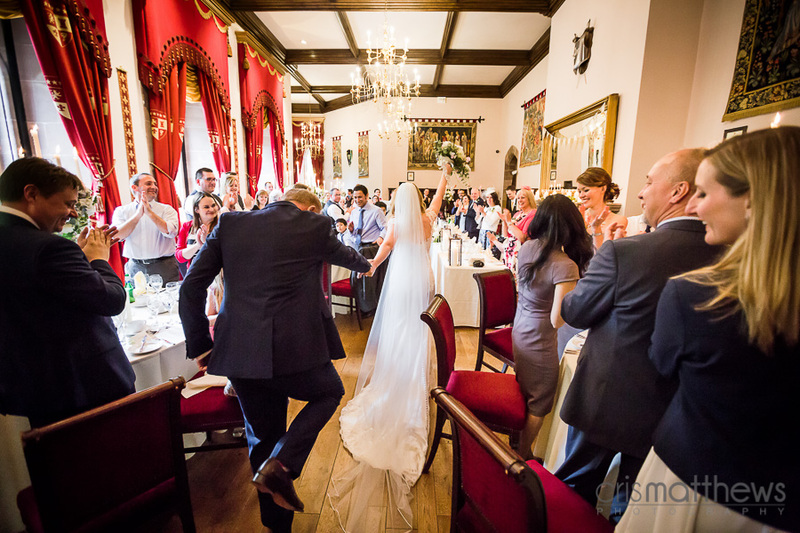 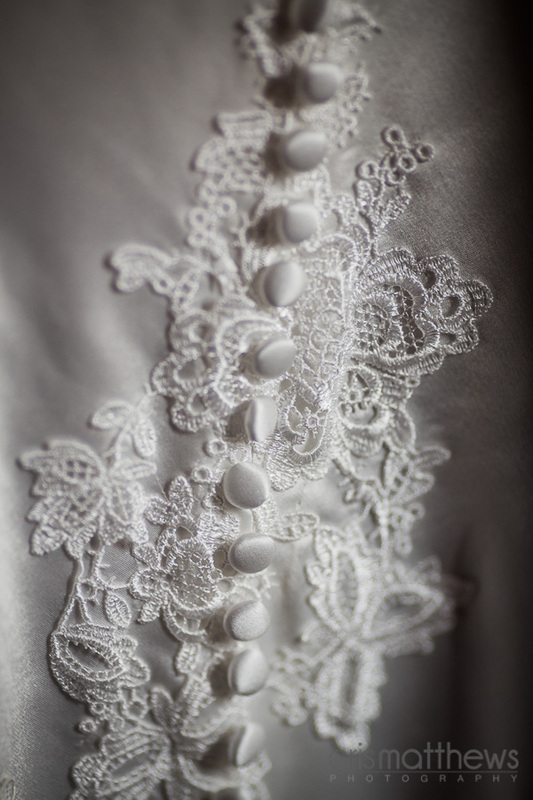 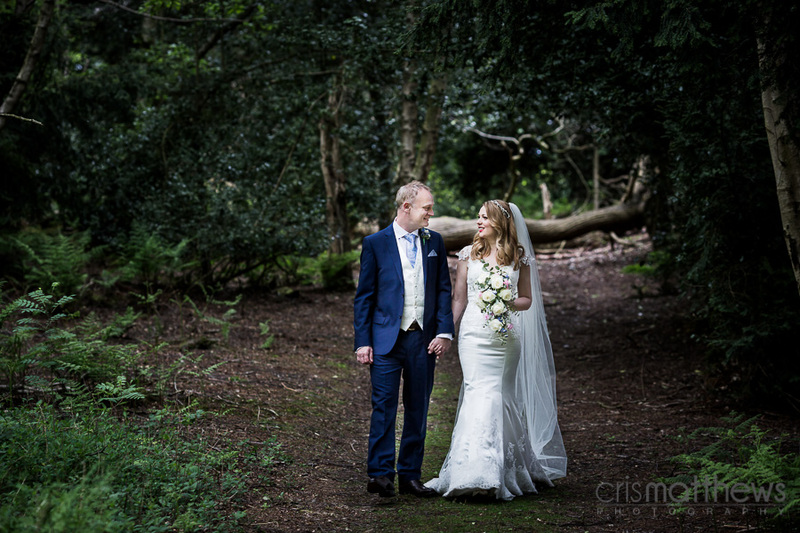 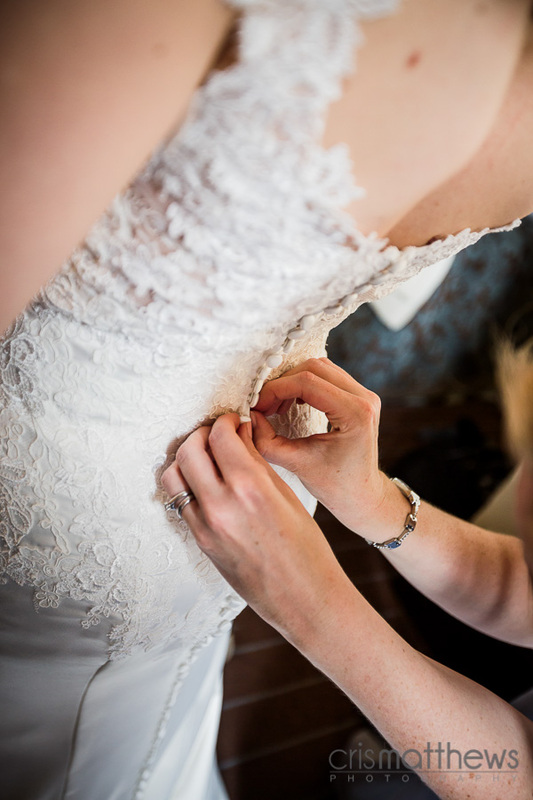 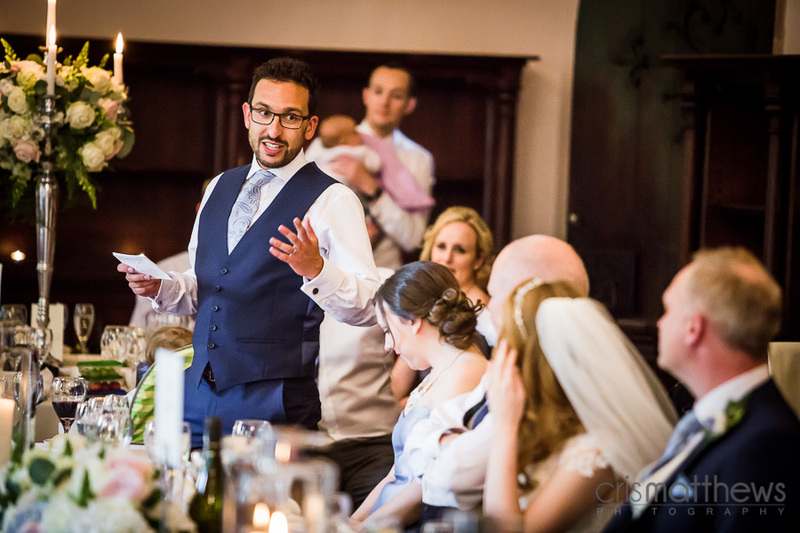 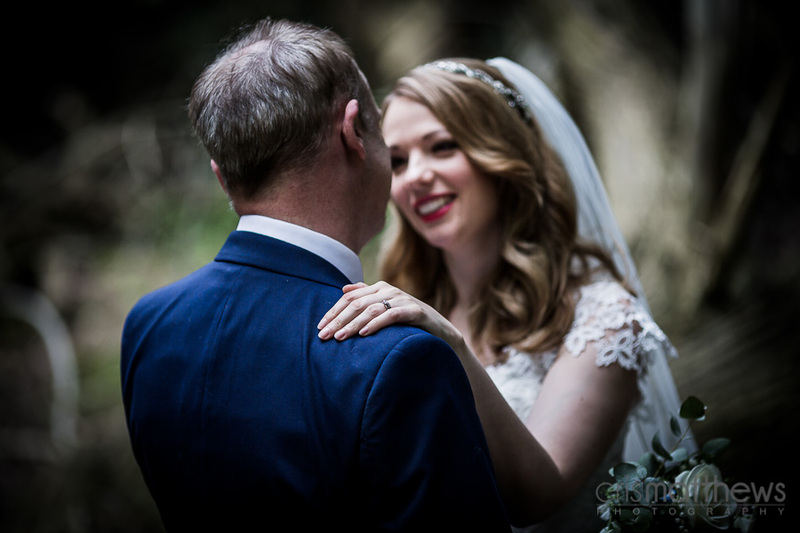 So, when the email came in from Nichola & Simon I was over the moon! 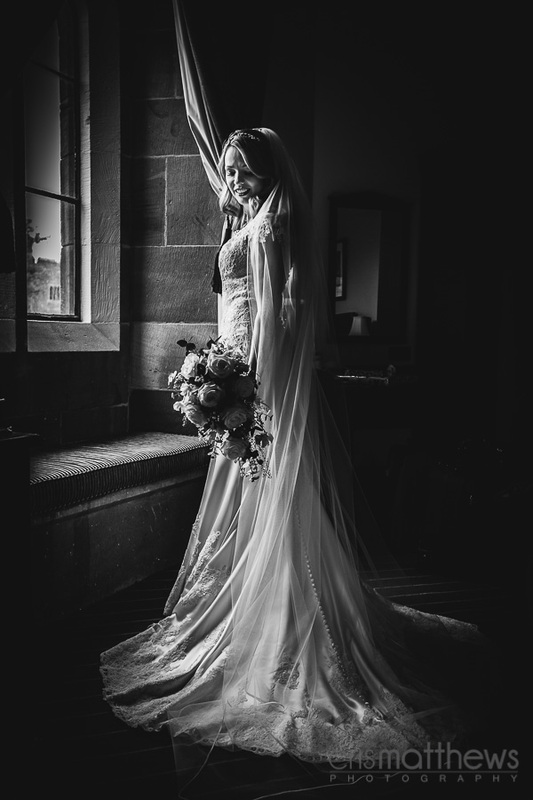 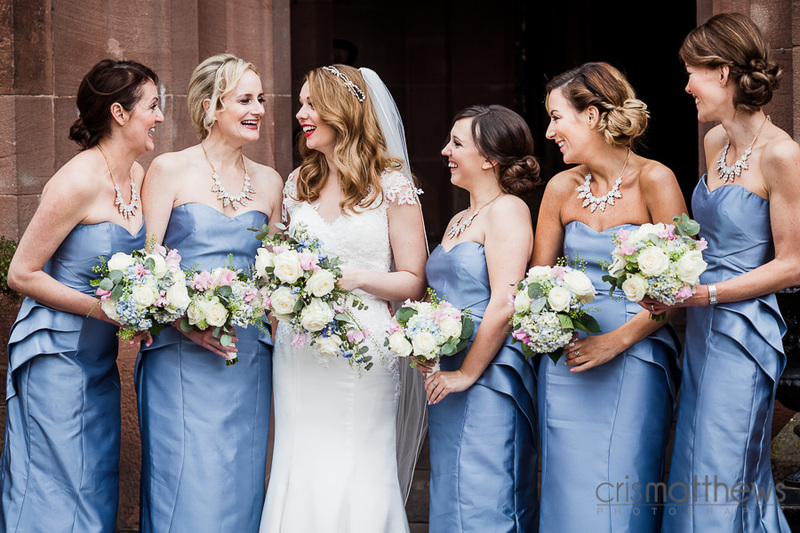 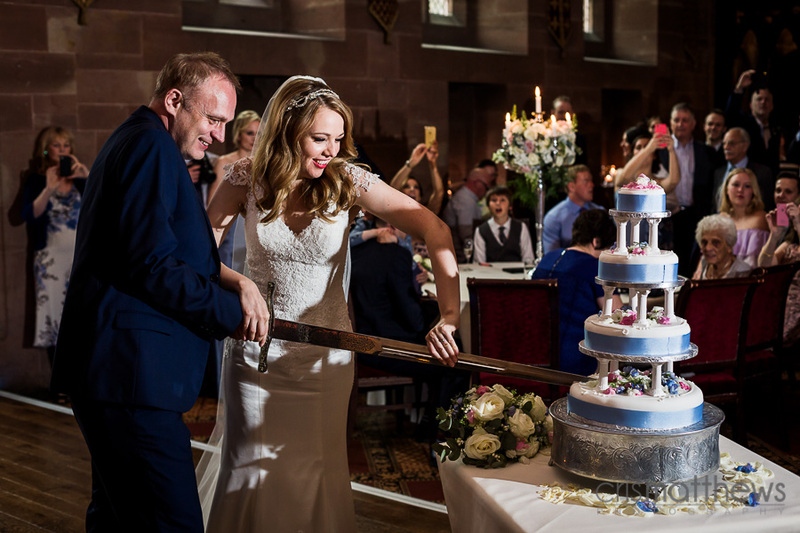 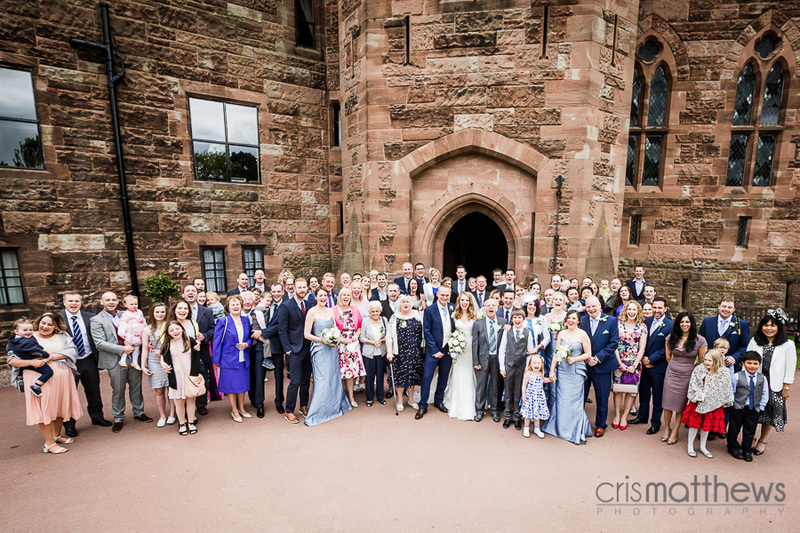 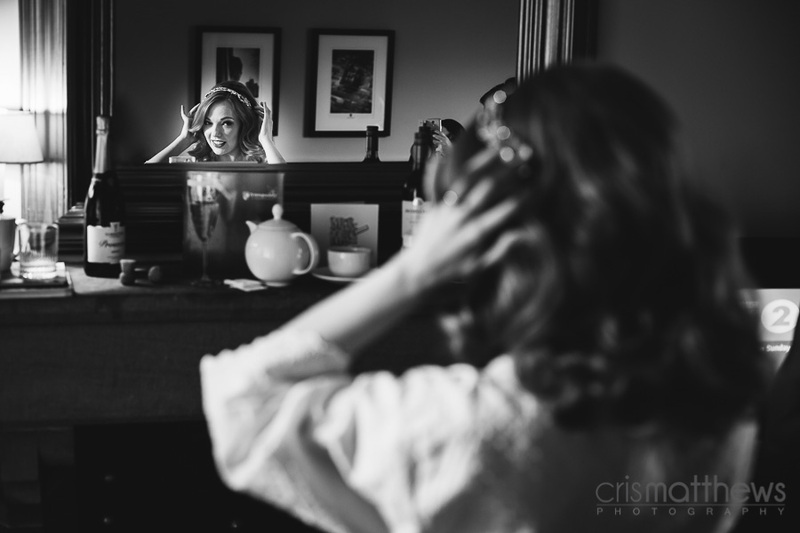 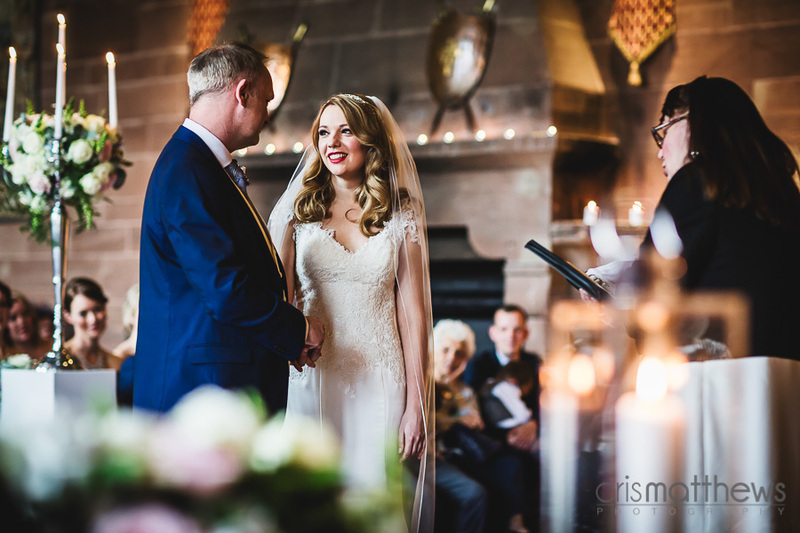 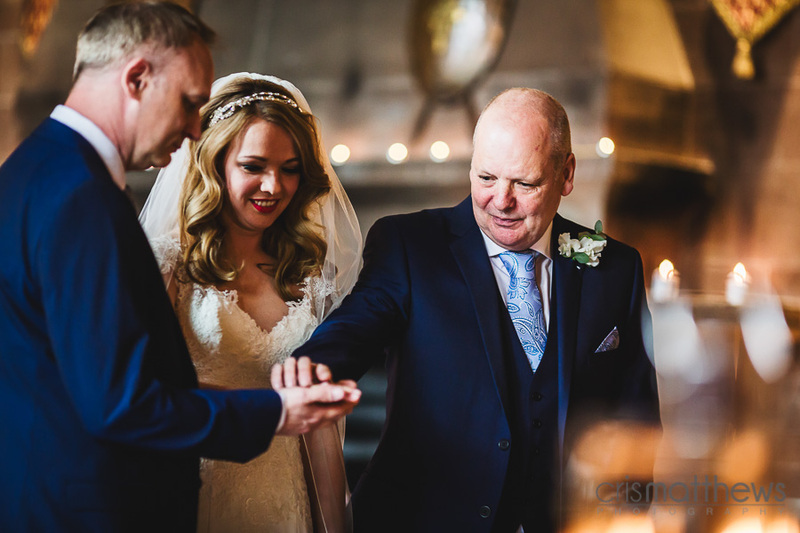 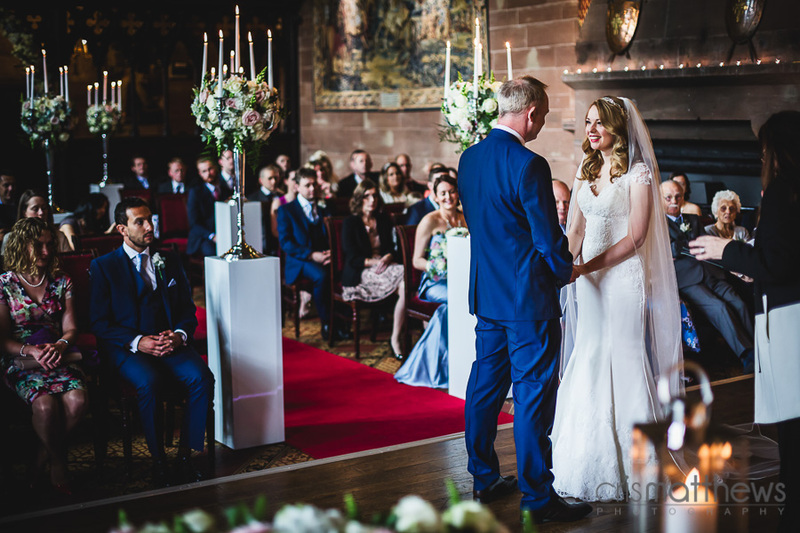 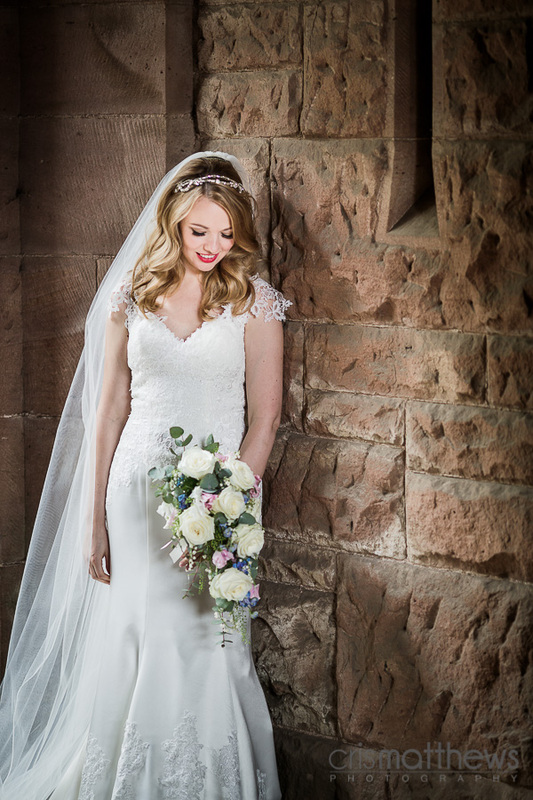 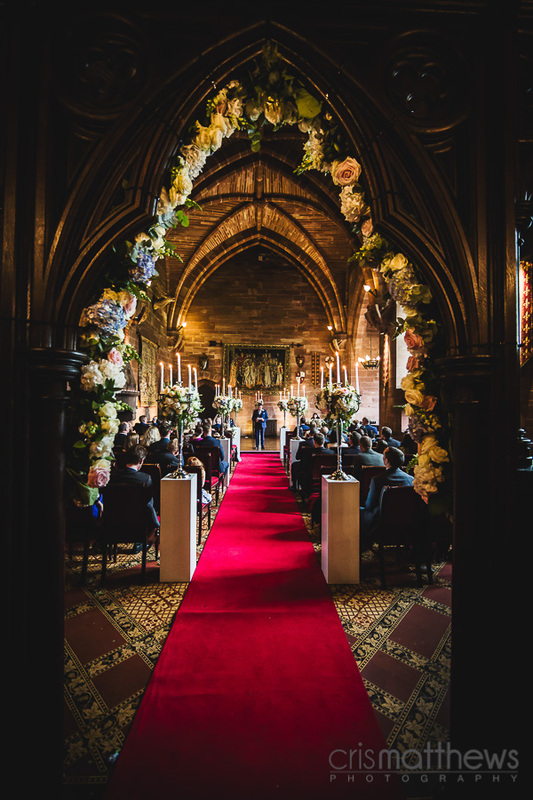 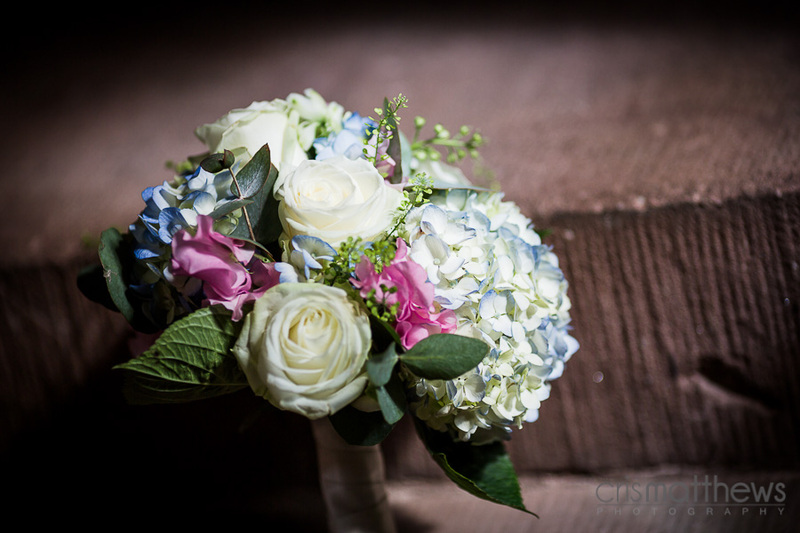 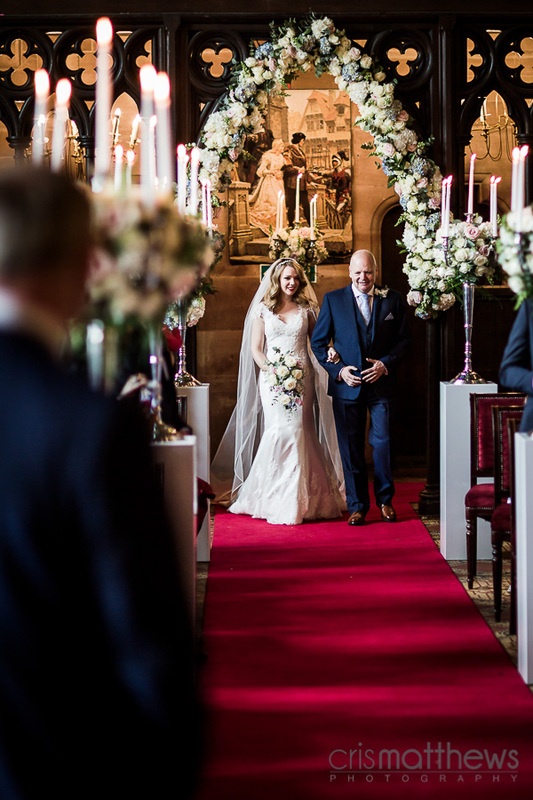 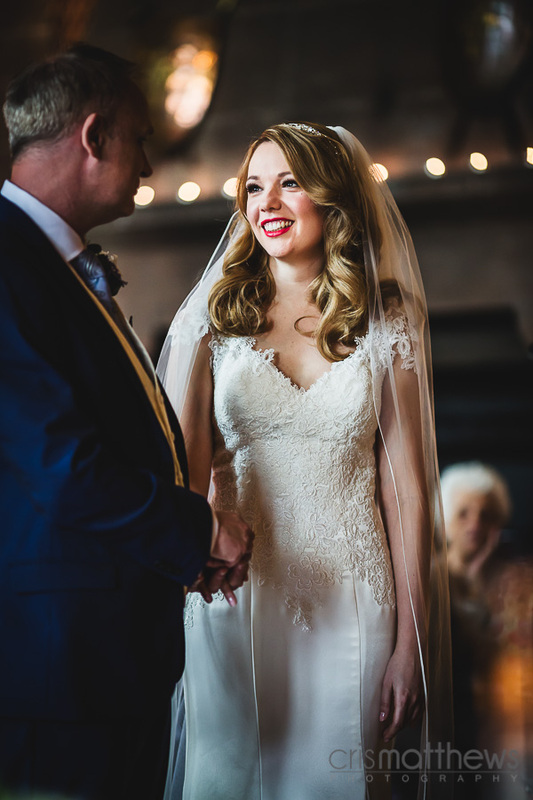 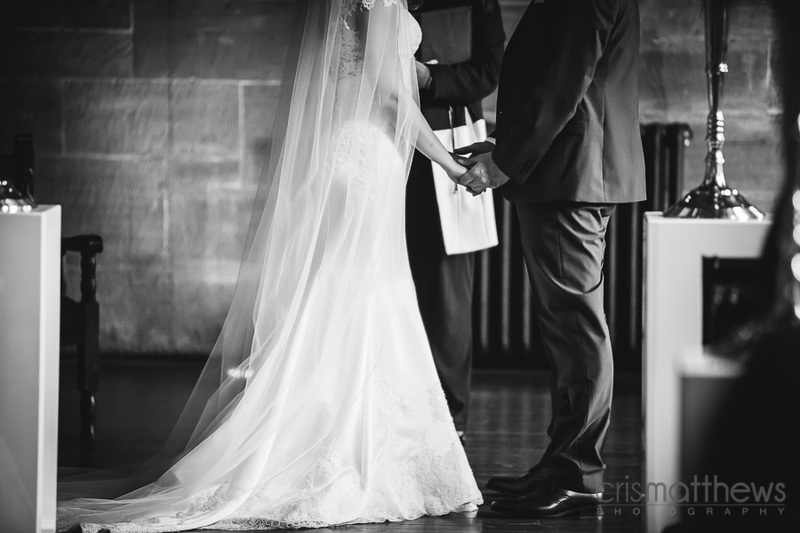 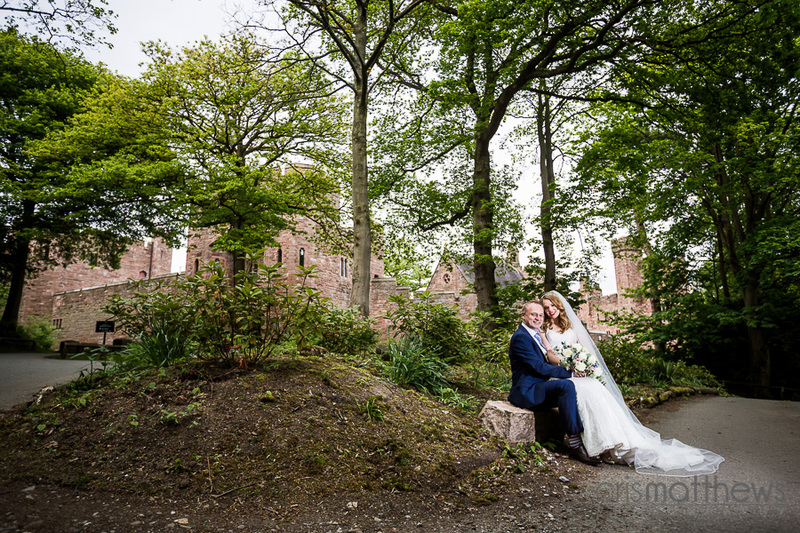 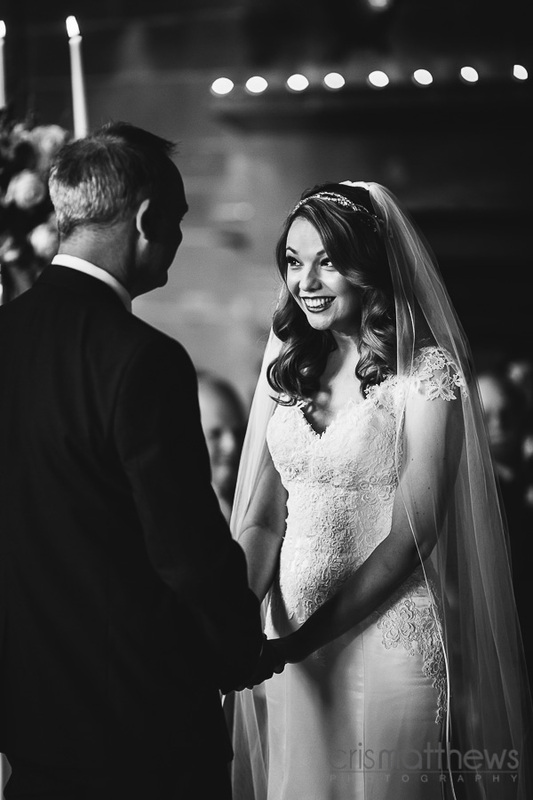 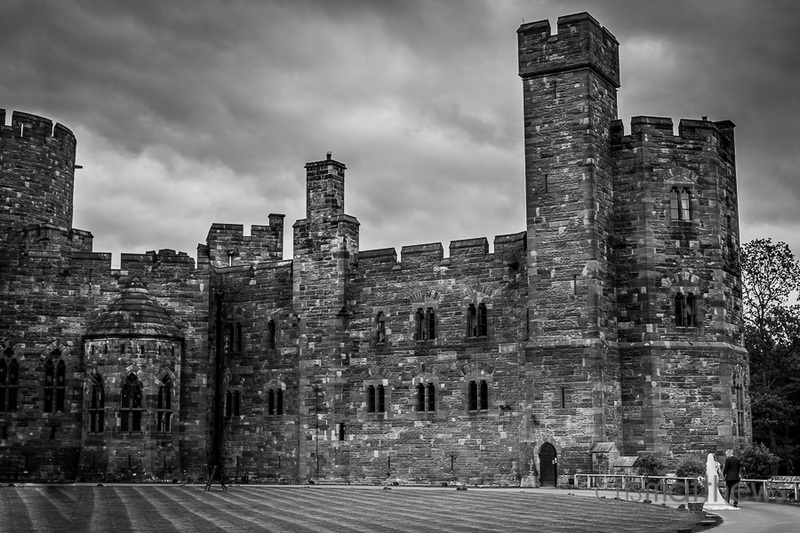 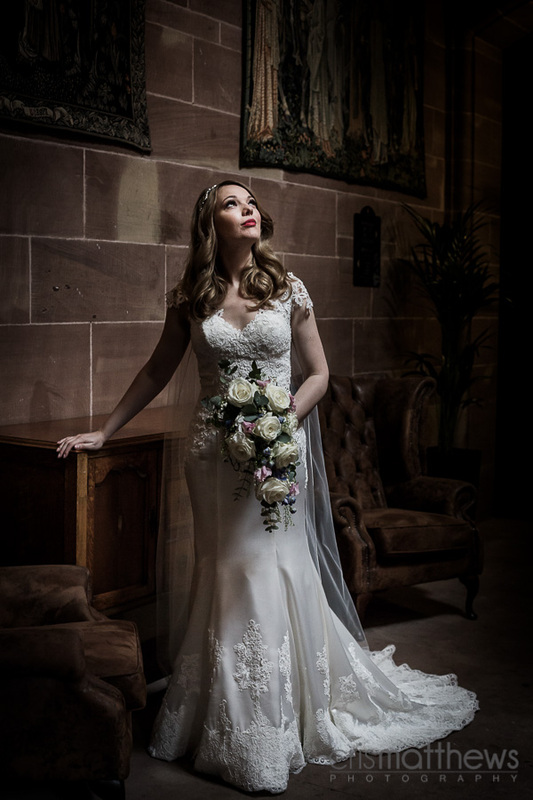 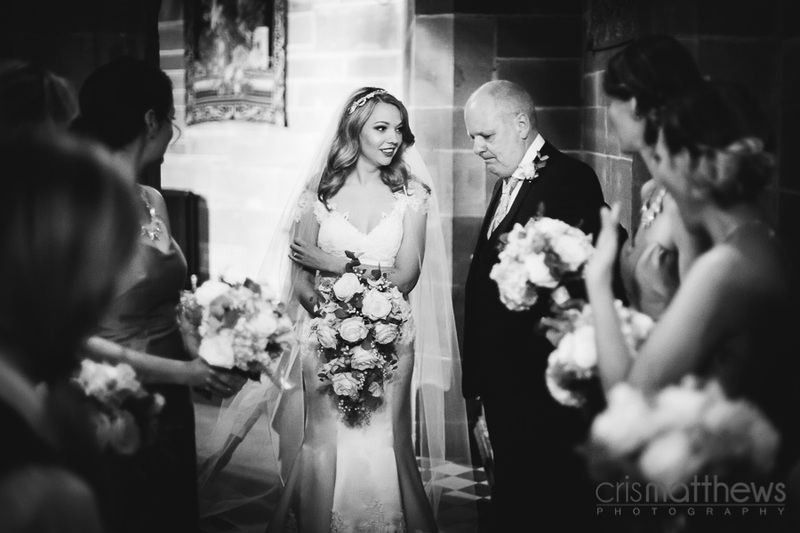 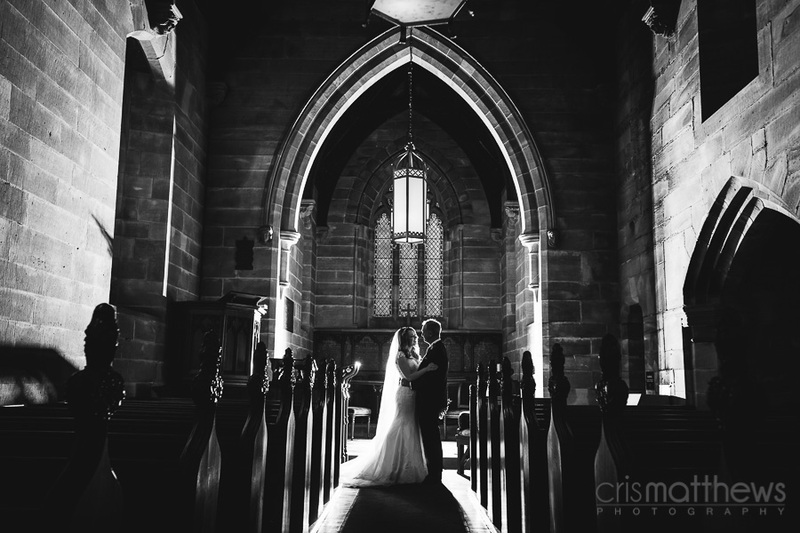 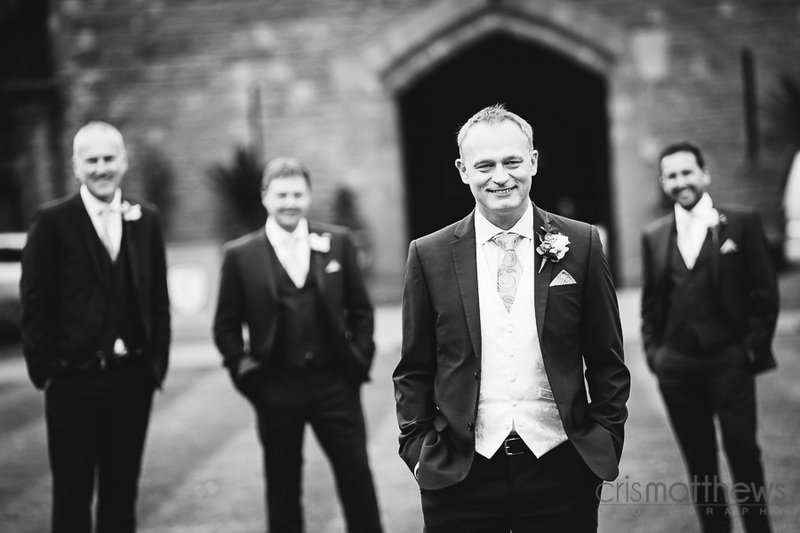 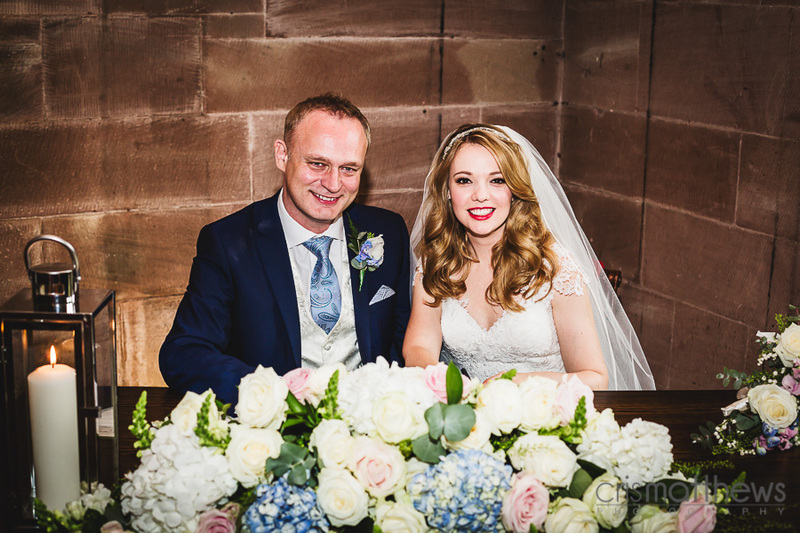 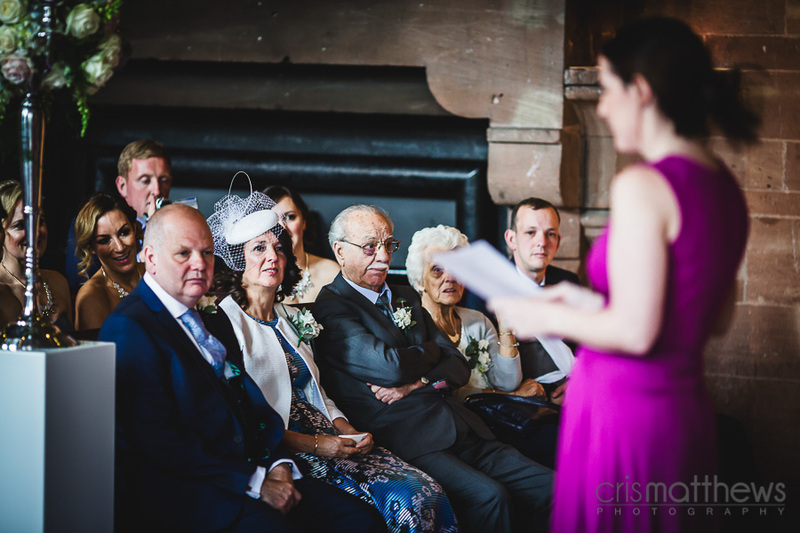 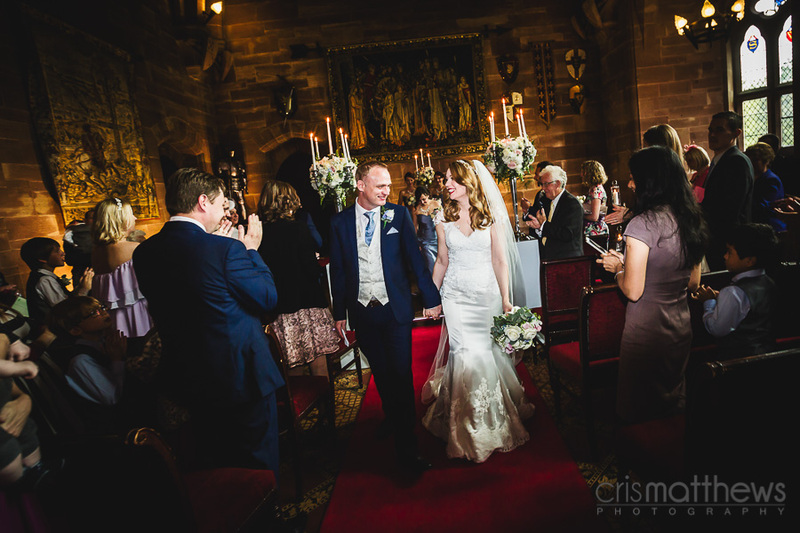 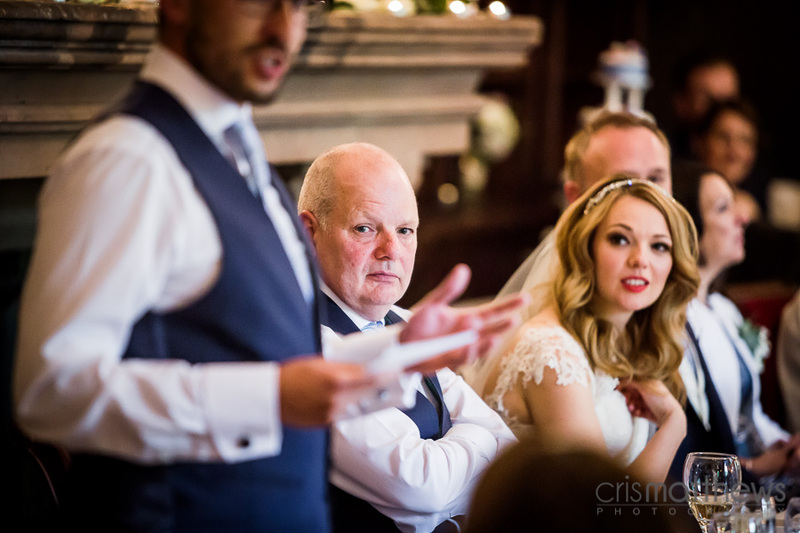 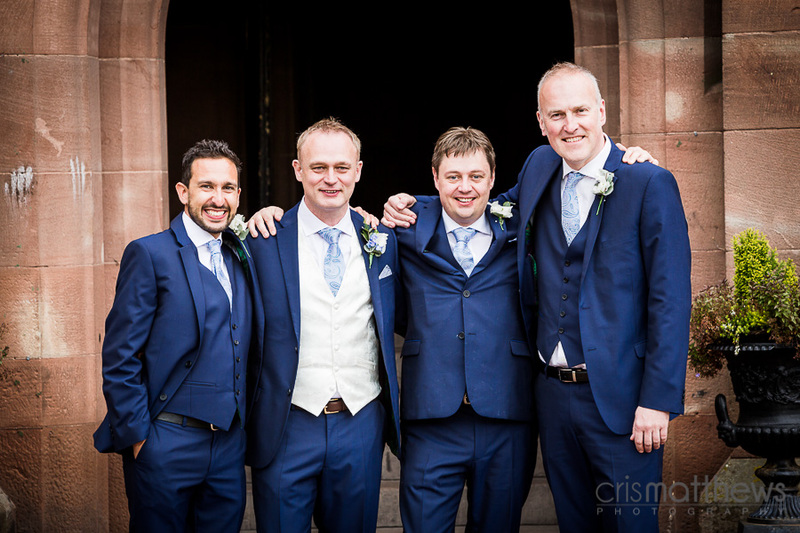 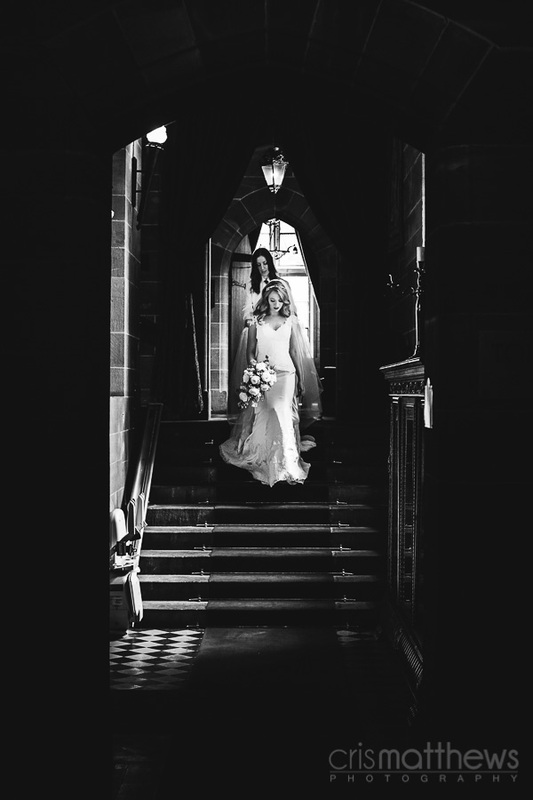 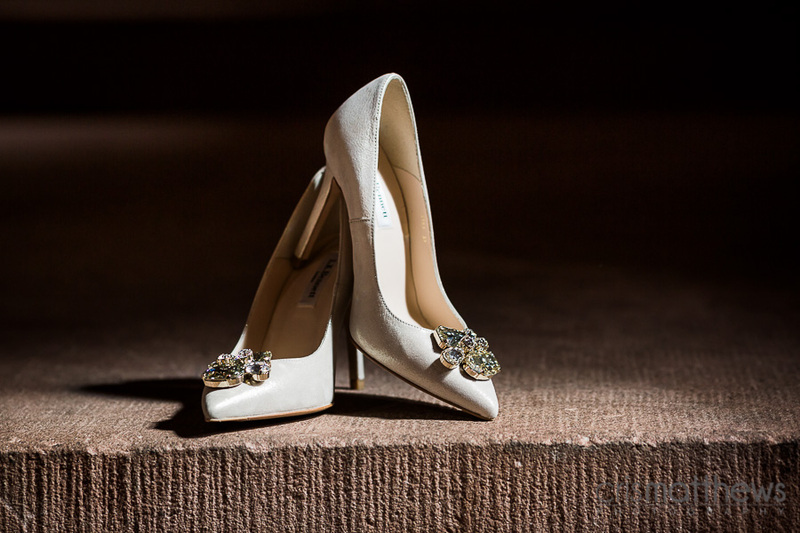 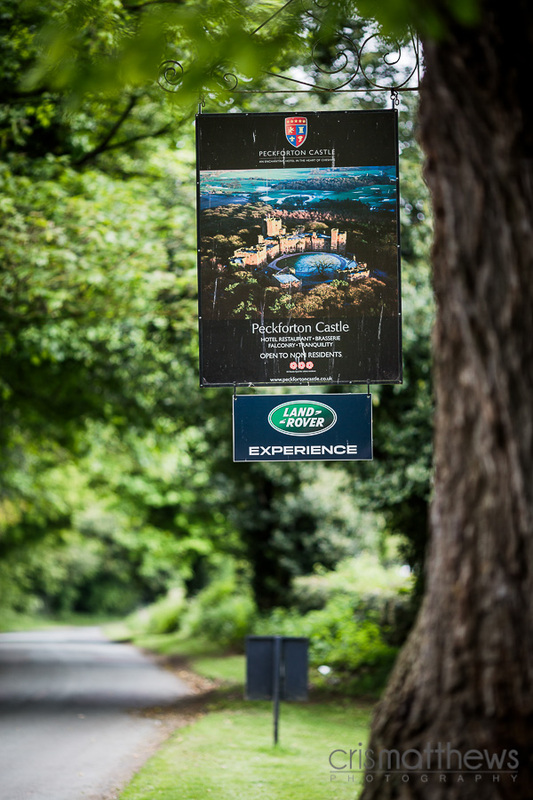 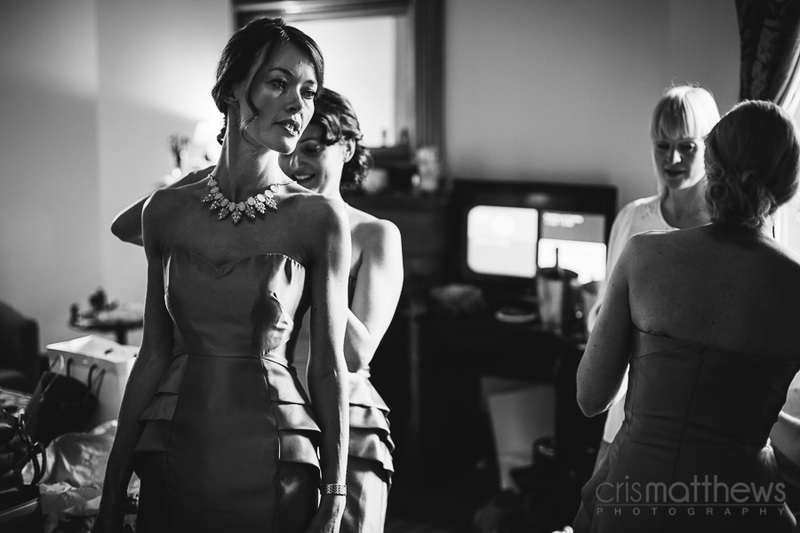 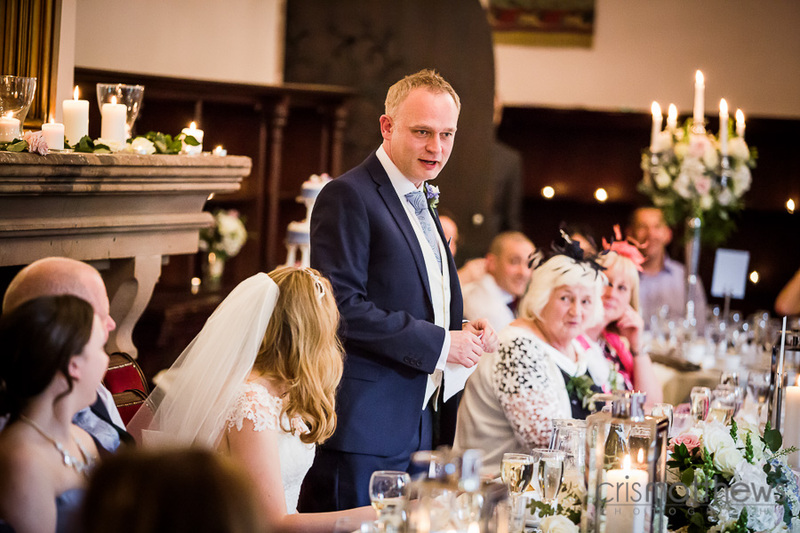 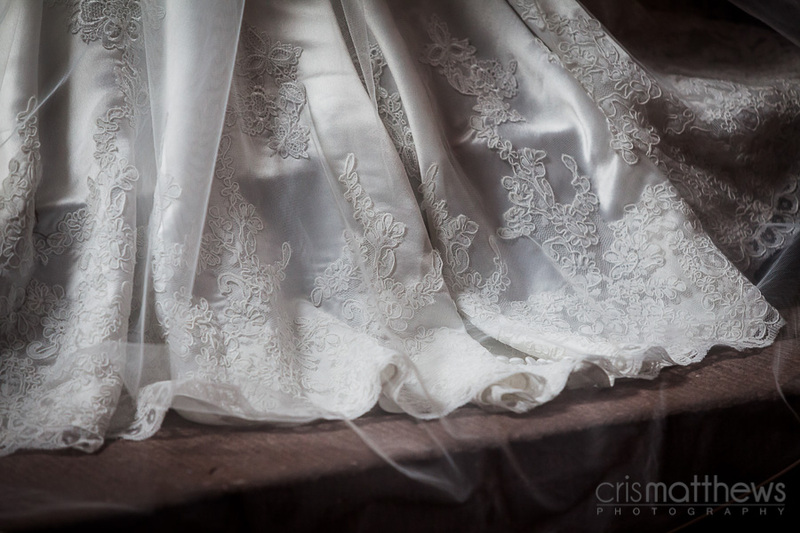 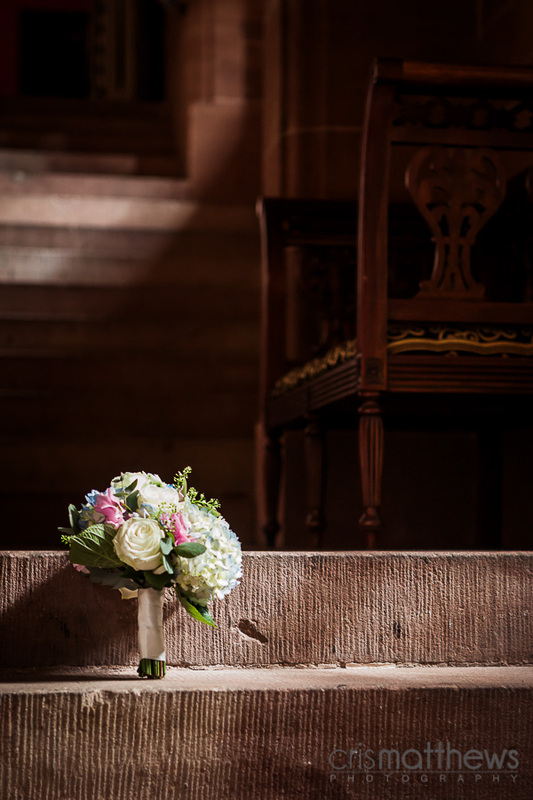 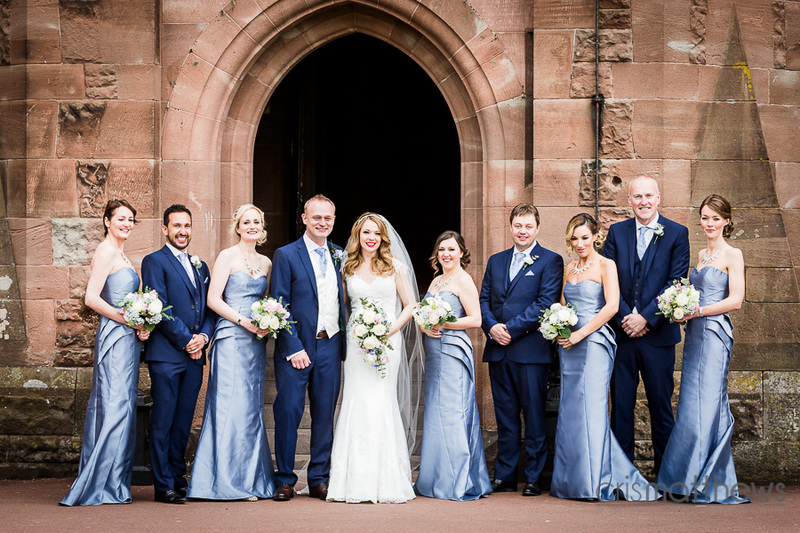 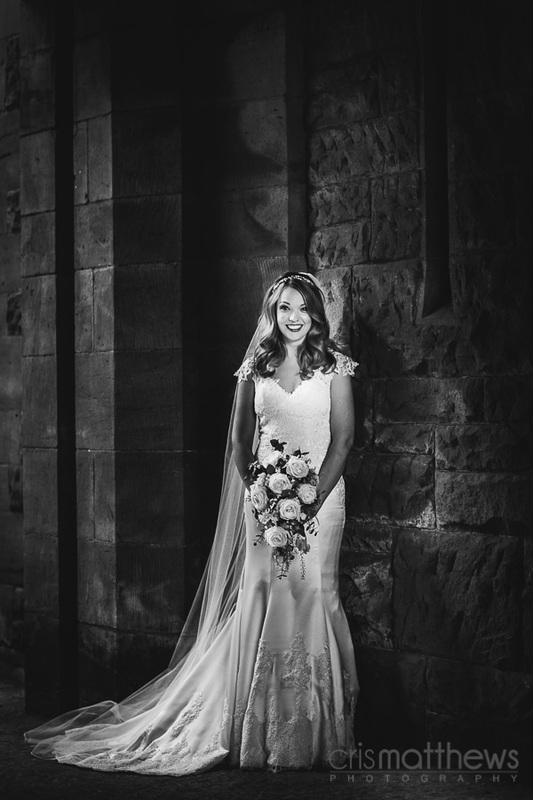 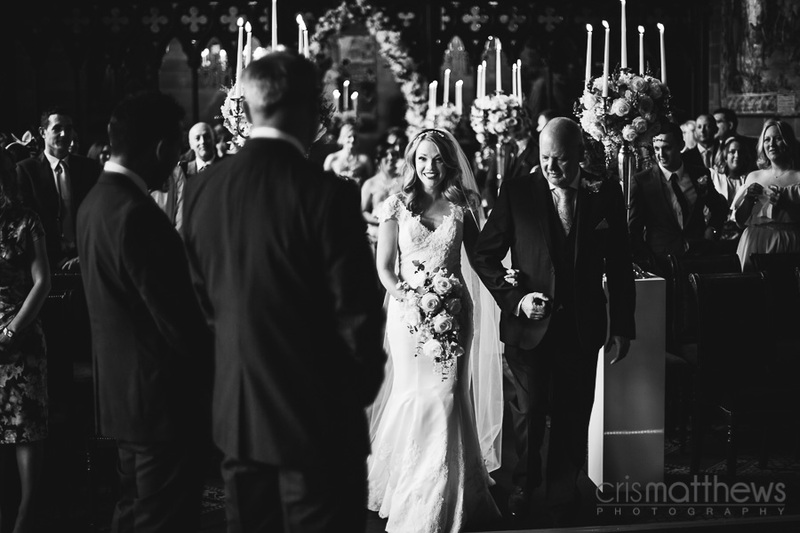 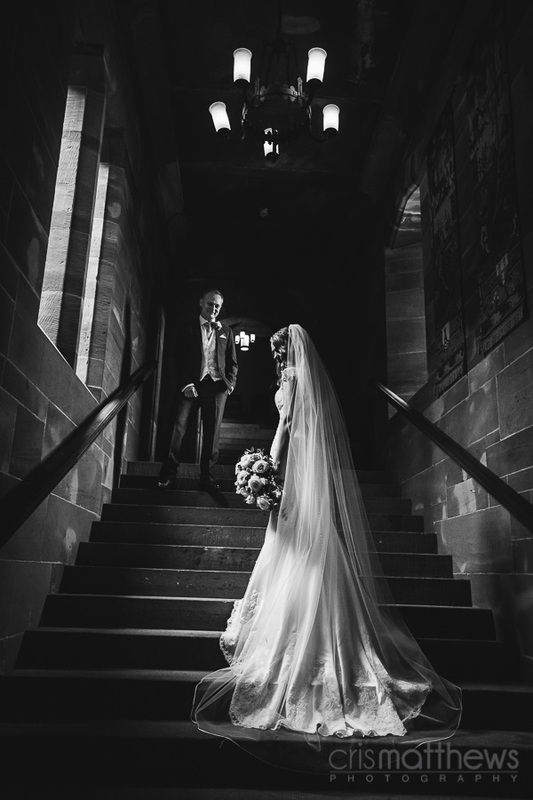 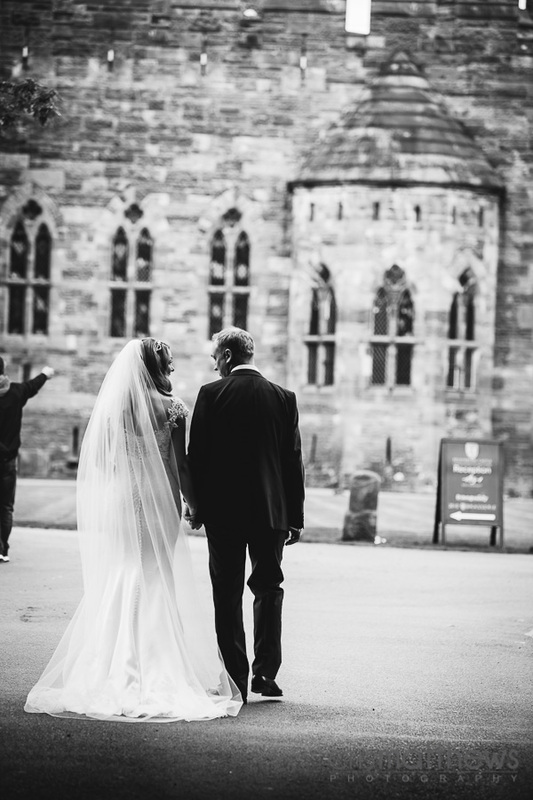 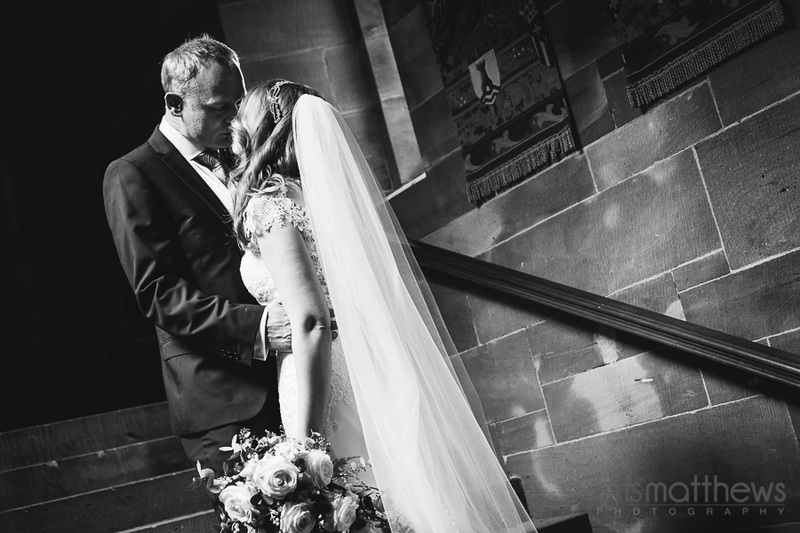 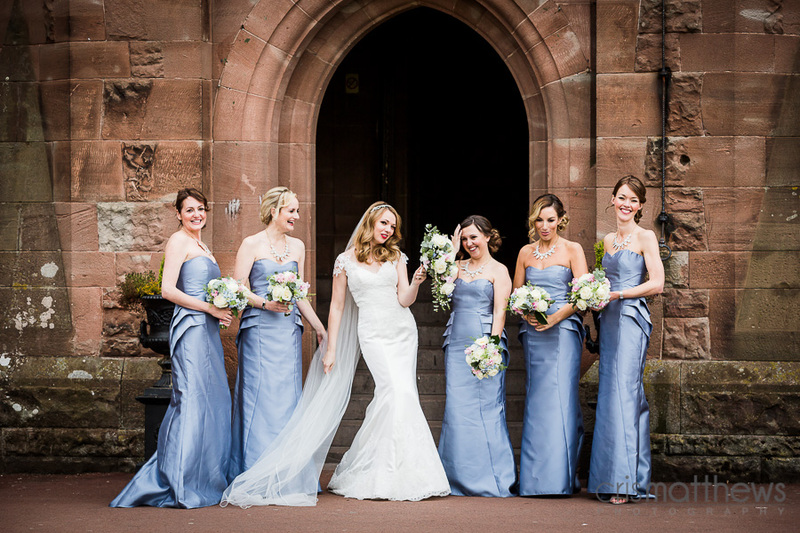 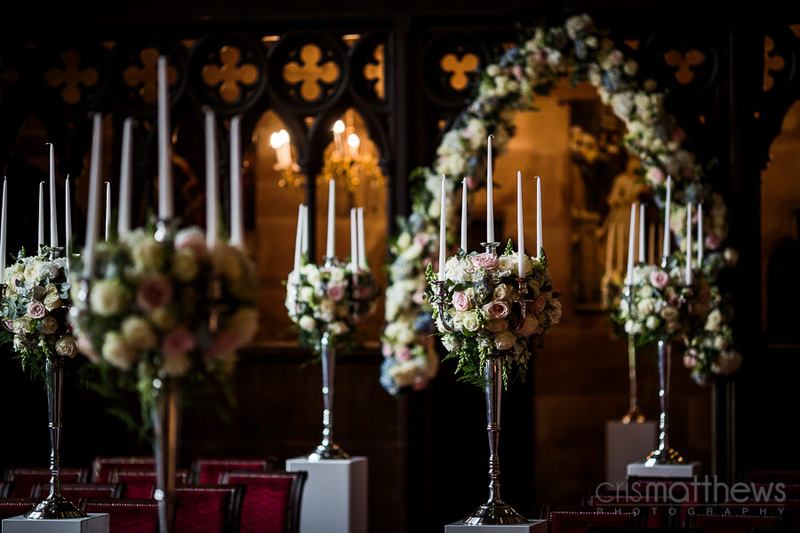 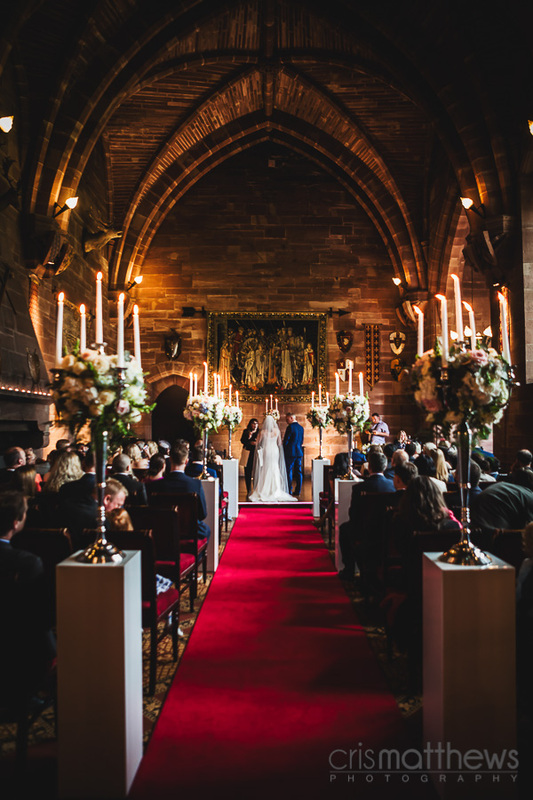 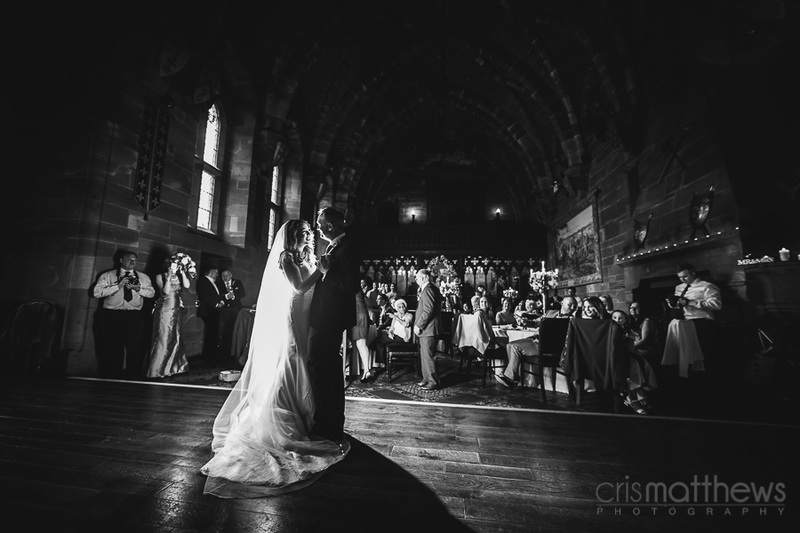 Peckforton Castle is a photographers dream. 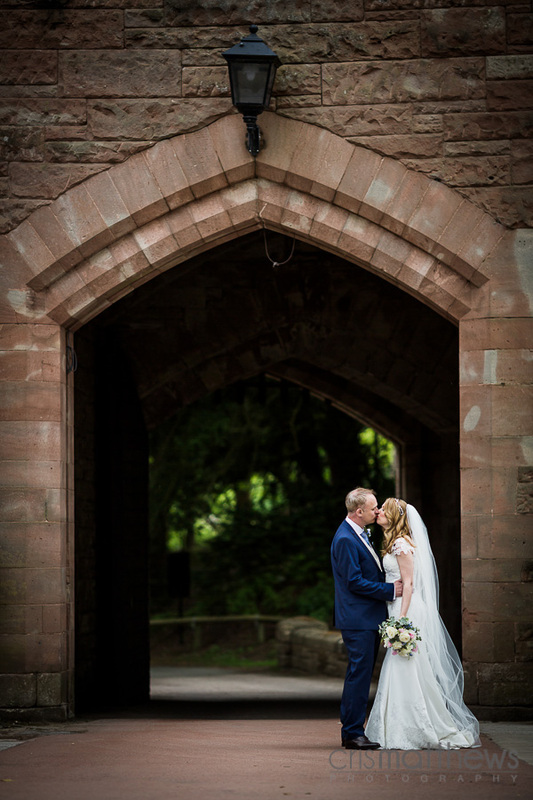 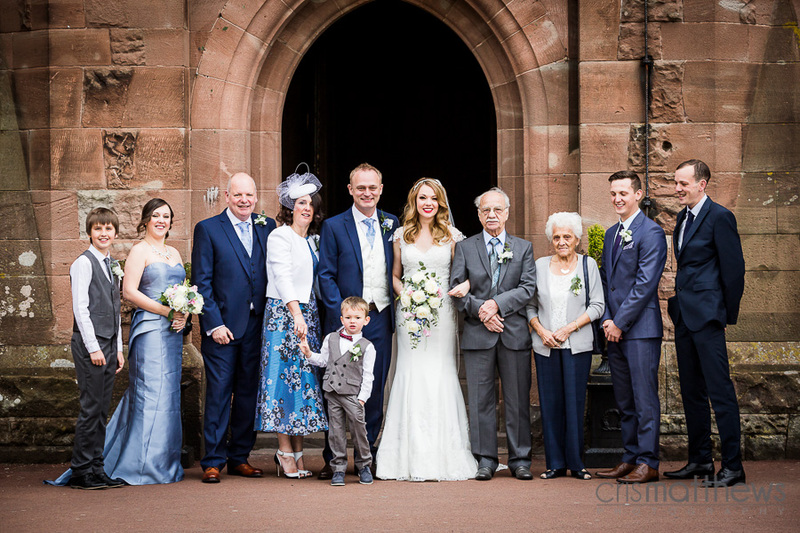 It was a lovely day and I expected nothing less from Peckforton Castle. 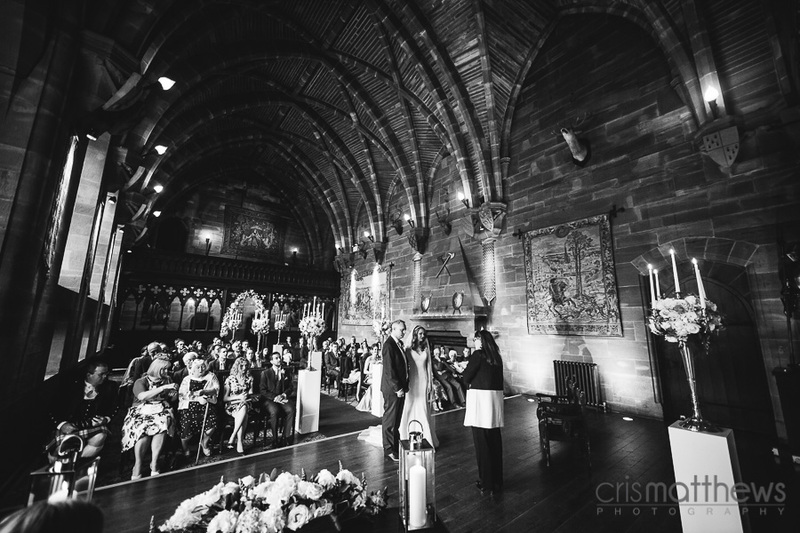 The last time I was there they had just suffered a massive fire, and I didn’t get to see the grand dining hall. 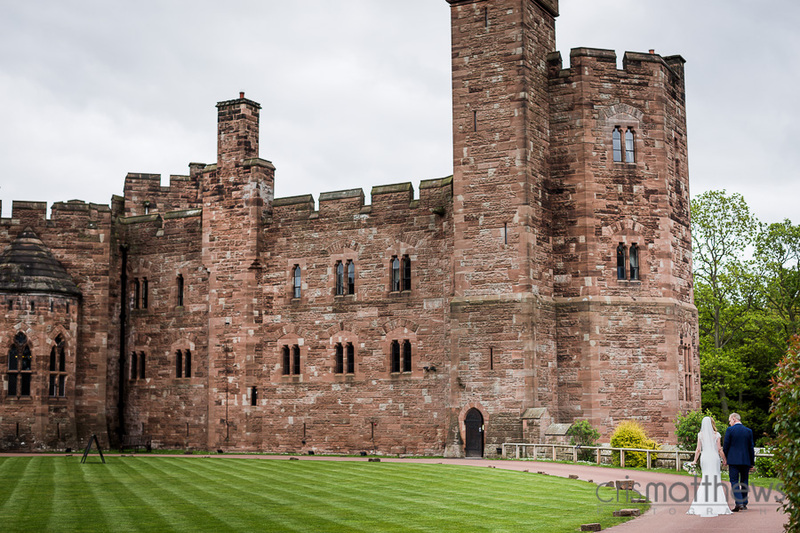 You would never know it was gutted by fire, and has been fully restored to amazing condition.